Sorry, we're currently closed and will open MON - 05:00PM. Please check our contact page for our service times. Order food online in Kidderminster! It's so easy to use, fast and convenient. Try our new, online website which contains our entire takeaway menu. The Marlpool Diner was opened in 2006 as a family business and has gained a superb reputation since then, for providing good quality food at affordable prices, with the help of a dedicated team Marlpool Diner not only offers mouth-watering food but also provides impeccable customer service in Kidderminster and the surrounding areas. we work with people who are passionate about the cause. we make sure to have a constant and centralized communication and understanding between all staff and management. 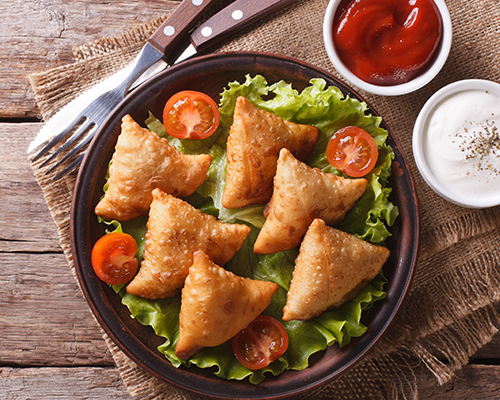 We are a one stop shop that caters for all your take away needs, providing a variety of foods to suit adults and children alike, where you will be sure to find something to your taste. 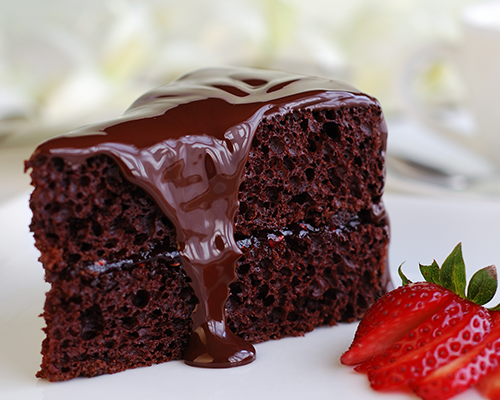 We make sure to use the healthiest ingredients with low fat and good quality products without compromising. 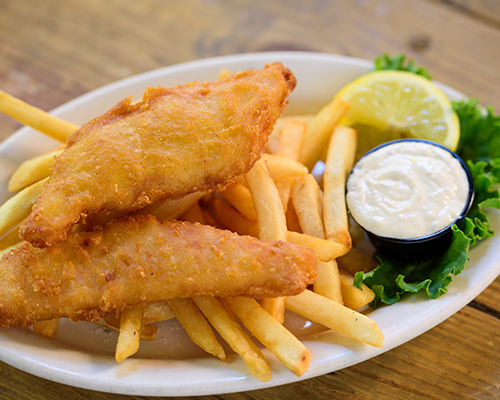 With a wide range of choices from Indian meals, Pizza’s, Burgers, Doner Kebabs to Chicken Nuggets or good old Fish and Chips, we are sure to have something that will meet your take away needs all under one roof. 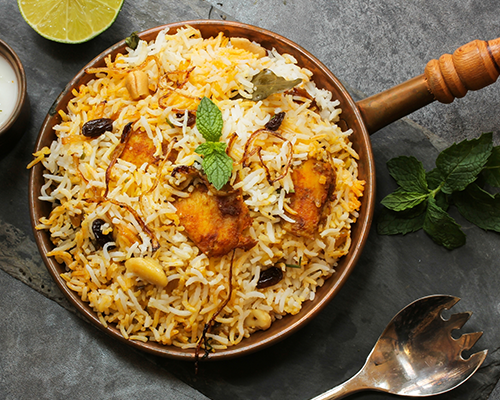 We use only the finest top quality produce to prepare all our meals, from our mouth-watering Indian dishes to our Italian style pizzas, with low calorie healthier ingredients and cooking oils used in majority of our dishes. We have held the top award, five stars, for food hygiene since 2009. 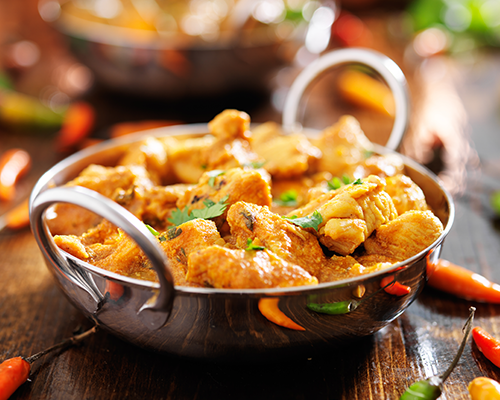 We are also renowned locally for our ‘’fusion’’ Indian Pizza’s, with a variety of toppings providing a great alternative combining two of our top selling ranges. Whether it’s for a collection or a delivery you can be sure that the time we inform you over the phone will be the time that your food order will be ready. Due to our success, we hired more local people to keep up with the rising demand of our food and service. 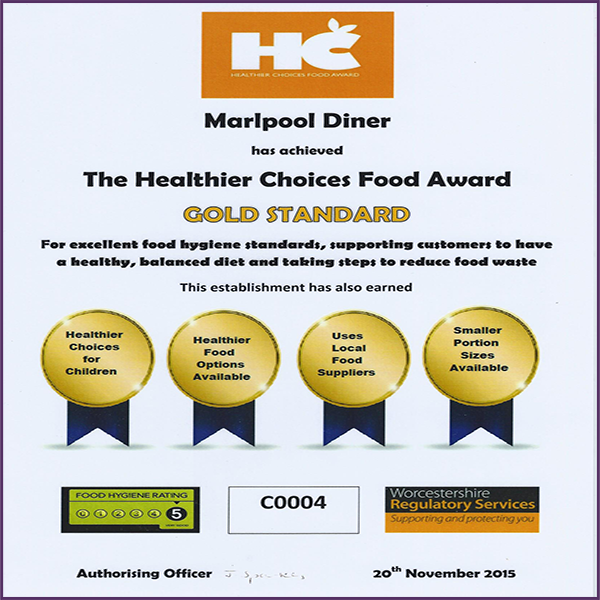 2016 has proven to be a successful year for us, we recently won the Healthy Food choice award, an amazing success indeed. 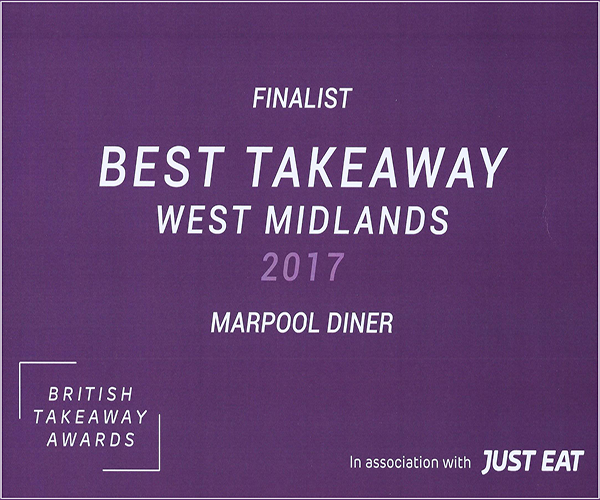 Also we been finalist of National Award BRITISH TAKEAWAY AWARD in 2016 and 2017. we are the proud supporter and donator of the Midlands Air Ambulance Services, 2016 Marlpool diner held a charity dinner for the midland air ambulance and committed to do so every year onward. Also we try to put things back into our community and have sponsored a local children’s football team, Kidderminster Lions U14s for the past eight years.